UCD Library has embarked on a plan to review its library print book collections and will use OCLC Sustainable Collection Services (SCS) to tackle collection management challenges as it redefines its library services and facilities. 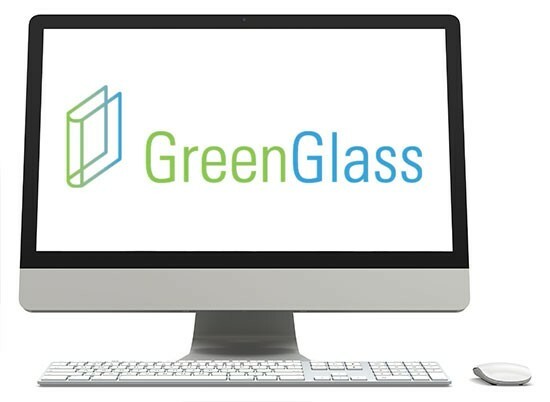 Using a data-driven approach pioneered by SCS and GreenGlass, its web-based analysis application, to inform decisions about its collections, UCD Library’s objective is to maintain a vibrant and relevant collection across its multiple campuses, while freeing up space for other activities. 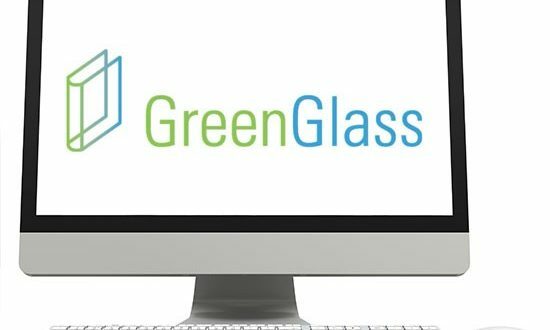 As the first library in Ireland to sign up to GreenGlass, UCD Library hopes that this will be a transformative project that will allow the Library to meet the needs of its international research community, while continuing to develop public service offerings for the increasingly diverse users of its facilities.